A friendly town, vibrant and enterprising with a strong sense of pride, tradition of excellence and unsurpassed quality of life. Fairfax offers a safe, clean, interesting environment with many businesses, services, healthcare and recreational facilities. 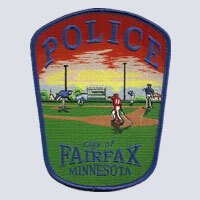 Here at the Fairfax Police Department we strive to provide the community with service that is second to none. OUR MISSION: To provide a modern, flexible and full service law enforcement agency, which is responsive to community needs. 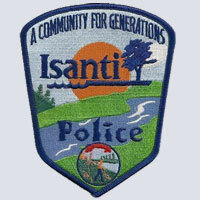 The Isanti Police Department is very active in the Safe and Sober Campaign. The department has run a number of Safe and Sober Campaigns with gratifying results. 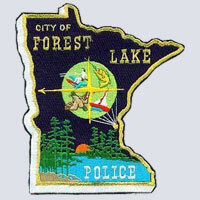 The primary goal of the Forest Lake Police Department is, as closely as possible, to approach the ideal condition of the City becoming free from crime, disorder and unrest. Although this ideal remains unachieved, the department's purpose is to enforce the laws in a fair and impartial manner while recognizing the statutory and judicial limitations of our authority as police officers and by always respecting and honoring the Constitutional rights of all persons. 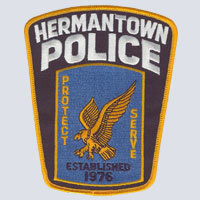 The City of Hermantown Police Department was created in 1976. Hermantown is a city located in St. Louis County and borders the City of Duluth. 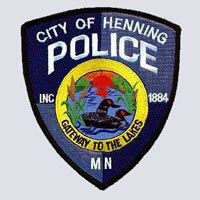 It is the mission of the Hermantown Police Department to protect life, liberty, and property without prejudice or bias. We shall be a Department in which each officer embraces integrity and professionalism while enforcing the laws of our country, state, and city. It is through our commitment to community and duty that we shall provide this exemplary level of service to the citizens of Hermantown. 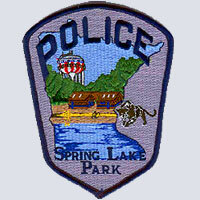 The Spring Lake Park Police Department is a full-time law enforcement agency. 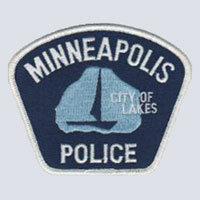 The Department consists of 11 sworn Officers licensed by the Minnesota Board of Peace Officers Standards and Training. The Department has a Chief, two Patrol Sergeants, an Investigator, School Liaison Officer and six Patrol Officers. In the background is one of the unique water towers the city is known for that features the painted red, white, and blue stars and stripes. The black panther is the mascot of the Spring Lake Park School District. 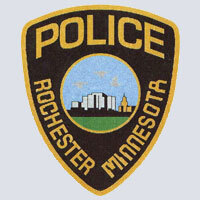 The Rochester Police Department has an authorized strength of 130 sworn officers, supported by 48 non-sworn members and an annual budget of approximately $13.7 million. The department provides a full range of patrol and investigative services: its records management services also assist the Olmsted County Sheriff's Office. Even though the 2000 Census lists the population at 772, the city has many "big" city things to offer. The community enjoys the small town rural life with the benefits of beautiful scenery, complete services, excellent retail stores, great schools and churches and wonderful neighbors! 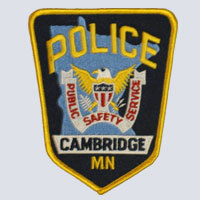 Community Crime Prevention and Safety For Everyone (CCP/SAFE). The crime prevention specialists provide educational materials and programs, develop working relationships with the community and assist residents in reducing the opportunity for crime and in solving problems in the community. We offer free home security demonstrations and personal safety workshops, free home security checks, auto theft prevention presentations, McGruff Houses, Operation Identification and crime alert bulletins.